The year of 2017 was definitely a cause for cheer by the gaming industry with great sales increase in different sectors. According to SuperData’s report, mobile games remain the biggest of these sectors, generating US$ 59.2 billion, PC games registered US$ 33 billion in sales and consoles got the total of US$ 8.3 billion. These numbers are celebrated within the industry, however, other segments linked to digital games are also promoting this market and helping to boost sales especially in the digital games market. This very same report shows that interactive media such as VR (Virtual Reality) and AR (Augmented Reality) together made US$ 4 billion. Gaming video content (such as vlogs; videos of other people playing and showing tips/tricks) also sold US$ 3.2 billion, while esports raked USD 756 million. Taking into account all of these segments, interactive entertainment generated a total of USD 108.4 billion in revenues in 2017. The main recommendation to ensure profits in the gaming market is to understand how these online gamers behave in different countries. For the purpose of this article we have chosen to analyse the gaming scenario in four markets that are covered by BoaCompra and that present some similarities regarding their payment ecosystem: Brazil, Mexico, Argentina and Turkey. In a country where more men (28%) and women (20%) aged between 21 - 35 years are actively playing console games, content related to digital entertainment grows exponentially. Video content showing other people playing is really popular and they are helping to promote the culture of gaming. Brazil is the 13th largest games market in the world. 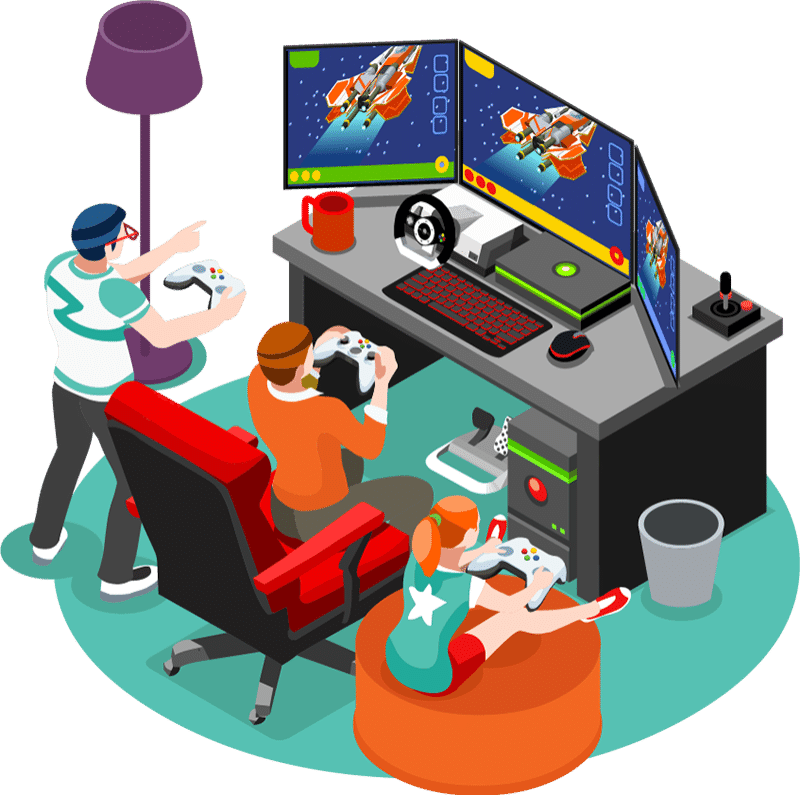 According to the NewZoo report, 49.2 million gamers spent a total of USD$ 1.4 billion in 2017. The majority of active console gamers are males aged between 21 - 35 years (25%) and between 10 – 20 years (24%). A vibrant gaming scene with around 30 million gamers puts the country as the 18th largest gaming market in the world. Following the gender trend of Brazil, males (26%) and females (20%) between the ages of 21 – 35 years are the main active mobile players. Turkey is the 18th largest games market in the world. Gaming reviews are really popular among the 18.5 million gamers in the country. This might be an important piece of information when international merchants want to promote new releases with tips/tricks videos or through partnerships with streamers. Most active mobile players are males aged between 21 - 35 years (23%) and between 10 – 20 years (21%). In the end, the local market spent USD 423.4 million in 2017, making it the 25th largest games market in the world. Gamers in each country have specific habits related with the way that they consume video games and it would be no different when it comes to payment methods. As preferences changes in each region, their favourite payment options will change as well. While some might prefer to use international credit cards, others – such as LATAM online customers - tend to pay with local payment solutions. With a wide and satisfactory payment network in the countries mentioned above, BoaCompra can be a strategic partner for your gaming business.